As I mentioned last week, this was actually my first time attending E3 in many years. Since my last visit it had grown, imploded, regrouped, and relaunched, yet was oddly almost identical to how I remembered it being circa 2004 / 2005. I try to not get wrapped up in the negative diatribes aimed at the marketing machines that try and catch your attention at a show like E3. They are easy enough to ignore. What I am interested in is the games. Bereft of gamers to quiz and customers to meet, since this is an industry online event as opposed to a public show, I wanted to take the chance to actually see what other developers were doing, and try to get my hands on some of the games, and see some presentations. The show was not any louder or brasher than I remember, and I just filter out the achingly transparent attempts to woe you to a booth via attractive models ... no, the games are what matter, and contrary to what some may have reported, there were quite a few cool games on show. Sure, nothing revoluntionary was announced, but I am sure that is more to do with the fact that the major players want to get the remaining revenues out of the current generation of consoles before pitching you their new ones (which I guess we will see next year perhaps). The various press conferences may then have fallen a little flat, but moving past that, the games themselves are well worth talking about. 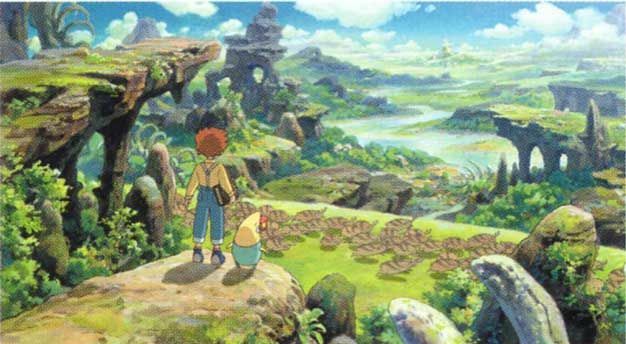 As a huge fan of Studio Ghibli it's no surprise that I was drawn to the beautiful Japanese RPG Ni No Kuni, or to give it its slightly more western friendly full title 'Ni No Kuni: Wrath of the White Witch'. First and foremost the style is perfect. It genuinely feels like you are inside a Studio Ghibli movie, the animations, art, and setting, simply ooze their distinctive style. I played both the available demos, one offered some open world roaming, and the other a boss fight. Game-play wise it seems close to Final Fantasy XII if I had to put my finger on one previous JRPG to which it compares. The demos were only ten minutes each, so it barely allowed you to scratch the surface of the game, but the game-play you could experience flowed well. I doubt it will win over any JRPG skeptics, but if you like this kind of game, or have a soft spot for Japanese animation, you will want to check this one out. With Mechwarrior Online also in the pipeline it is a good time for those who enjoy the idea of great big robots knocking chunks out of each other. 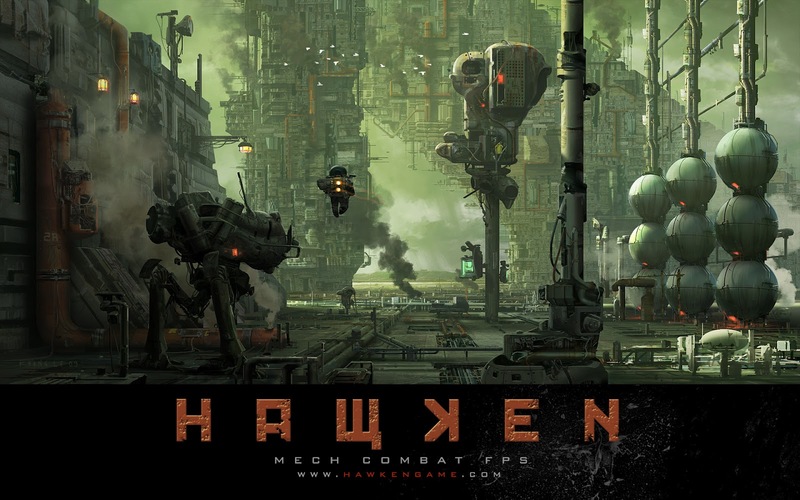 Hawken was on display at the Twitch.tv booth, and was showing off its mech based combat. Another game to benefit from some great art direction. The blasted out cityscapes are brilliantly rendered, and the smoke and other gfx serves to amp up the atmosphere wonderfully. It's also a lot of fun. The game plays and feels great. It really gives you a good feel for the proverbial 'weight' of the mechs, yet controls very smoothly and intuitively. 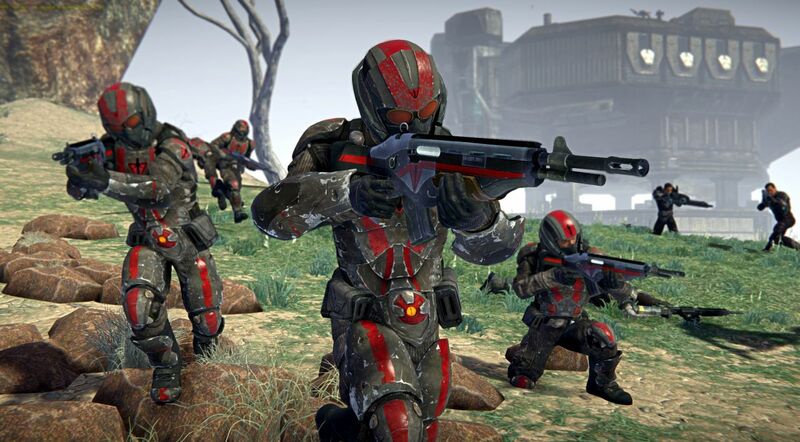 While it might lack a huge MMO style population, it looks like it will deliver some great multi-player fun. 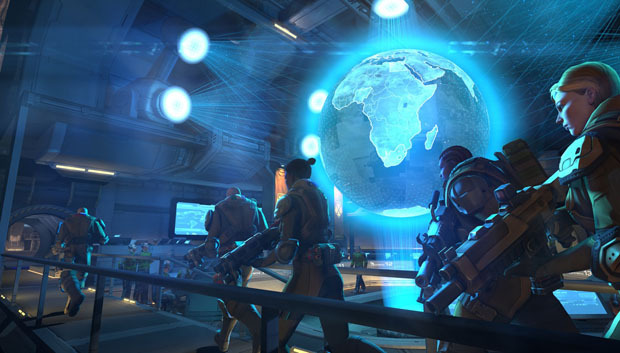 While the X-Com demo was relatively short, it did fill me with confidence that Firaxis are the right developers for the job. I am sure there will inevitably be some complaints about the compromises made in the pursuit of accessibility, but it all looks to be shaping up nicely. If it plays as well as it seems to play, then I think the complaints will be minor. It's been ten years since the last real Sim City game and the latest iteration looks to have some really interesting elements that simply wouldn't have been possible a decade ago. Played online, neighboring cities will impact your own in ways that the series was not able to create in the days before the proliferation of internet access. I have to admit I hadn't paid much attention to the marketing material and previews for this latest version. The nuts and bolts all appear similar, but now the simulation can cope with handling each individual sim, and their behaviors, so you can watch them, and follow them, like your very own urban ant farm in a way that is more compulsive than it might sound. It is the online interaction that I think will fascinate me however, as it brings up all kinds of interesting questions - will you see players effectively 'grief' each other with problem causing cities? Will you be able to choose where your city lies? Could your city end up derelict if close to a massively more prosperous neighbor? Lots of questions, and ones that could drive some really interesting player stories once the game launches. As regular readers will know, I love those games that allow users to create their own stories, and have mechanics that can facilitate unexpected interactions and events. 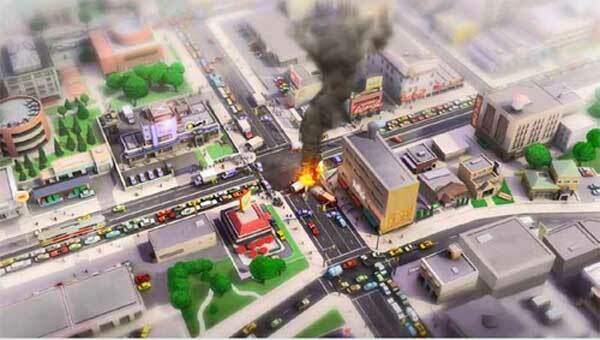 Sim City might just be a surprising stand-out in that area. 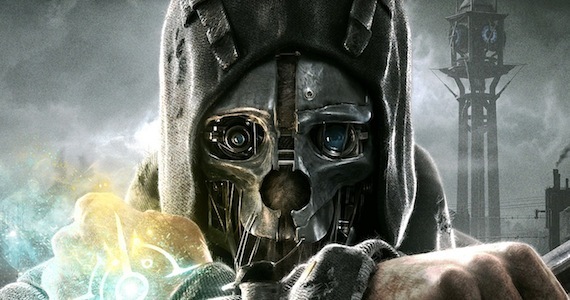 A new protagonist, a new setting, and a host of new features, mean that there will be few more hotly anticipated sequels when this one hits the shelves. The naval sections were an unexpected addition, and perhaps hint at a wider scale for the sandbox play that has previously been bound to those urban landscapes of the previous iterations. Looking forward to this one. It seems to play very much like a Deus-Ex in a steampunk setting, just with a little more character, which almost sells me in even before any demo play. If the options and different approaches being touted in the demos and previews pan out across the entire game then this will be an essential purchase. The art style and direction is fantastic, and the world feels very well realized. It will of course run the risk of being one dimensional if one of the paths is overpowered, but from what we have seen so far it looks like it will genuinely support different tactics, preferences and approaches, much in the way that Deus-Ex did. It has some truly inventive ideas thrown into the mix, and this one has the potential to allow players to craft experiences even the developers haven't predicted yet, which is always a plus in my book. Getting to play some of the game brought back a flood of memories of how close the original game came to greatness. 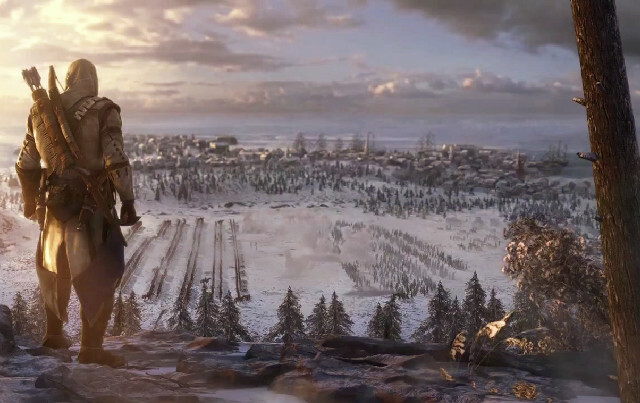 The game-play was all there, but I still want to hear more about the persistence and whether they will truly banish the flaws of the first game that made the long term appeal eventually pale. Will be watching and waiting with baited breath ... but it was really good fun to dive into the action again! So those were the highlights for me, some great games coming our way over the next year. I for one, am glad that there are still plenty of games in the pipeline that I simply can't wait to play, and at E3 I got to have a taster, all too brief and tantalizing tasters, but tasters all the same. I was a little bit disappointed that Sony didn't have more titles on show for the Vita, but everything else more than compensated. I only saw the trailer like everyone else, and I like a little fantasy (of any form, be it sci-fi or otherwise) in my gaming, so it didn't grab my attention right out of the gate. I usually fail to get into the 'crime' type shooters, even the good ones. The tech is definitely interesting though, seems like an evolution of the Assassins Creed tech, so I'll definitely be interested to see more of what it offers. No mention of the new God of War either? I can't wait for that one.